Distress and predator calls from over 14 types of birds are broadcast to scare pest birds from large open spaces. Use to deter Pigeons, Seagulls, Sparrows, Starlings, Swallows, Crows, Woodpeckers plus predator calls will scare any other bird species. LCD Screen enables the unit to be programmed as desired with full volume control. Uses 10 x AA batteries or 12 volt car battery, cables supplied. 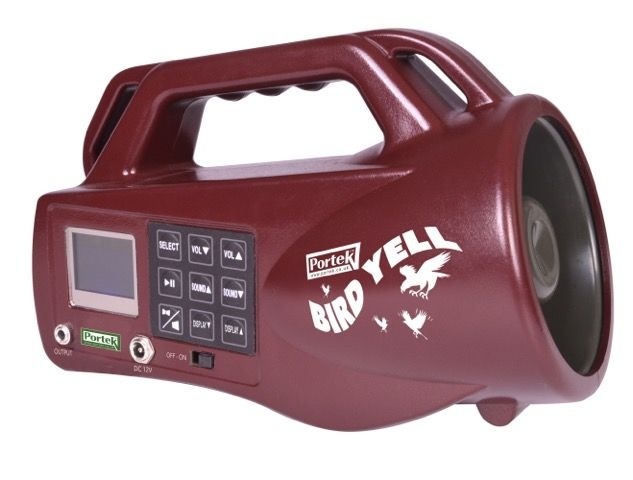 Seen BirdYell Birdscarer Cheaper? We will match any online price for the same product.